Ordered a carryout and on arrival for the pick up everything was ready and waiting for me. I could see a well laid out dinning area clean neat and tidy. The food was great and will most certainly go back. The food is down home cooking, but the service is a little slow. 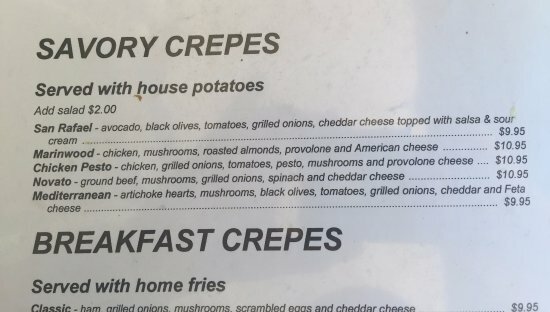 They usually have one cook and one waitress managing the breakfast service. It's worth the wait, but be patient. 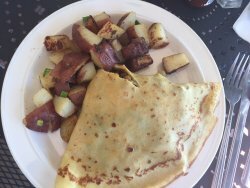 The staff is very sweet, and they will serve you a delicious breakfast! 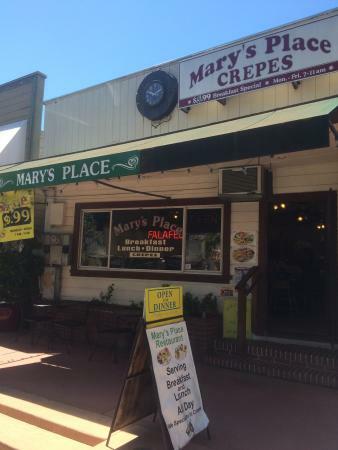 Mary's Place Crepes are the Best! My mom's favorite place for a burger, even when she was 94! I love this place and was a favorite of my kids when they come to visit. 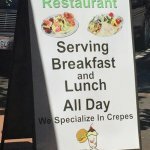 The prices are great and the food tasty....especially the crepes. This is family run and there is always a warm welcome when I come to dine. Mary and Nick (owners) always on site. All the food items are fresh and very good. 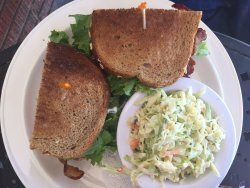 Fantastic breakfast, lunch or dinner. 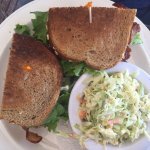 Get quick answers from Mary's Place staff and past visitors.